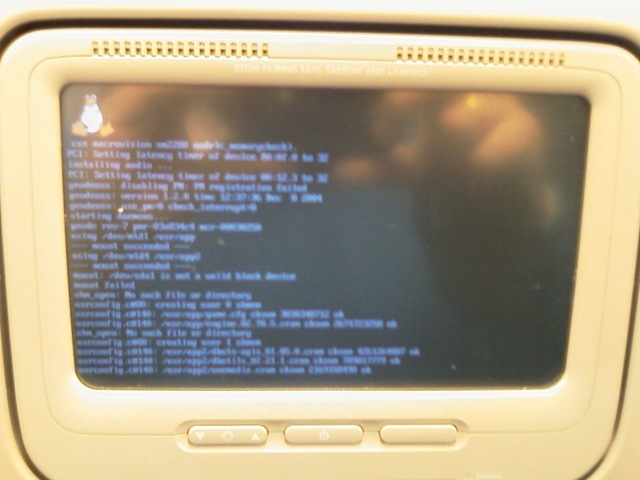 … when you see something like that in your airplane front seat display? Previous Post What’s the nicest way to end an event? Next Post Where is the world going to?